Definition at line 27 of file tm-queuehandlers.h. Definition at line 46 of file tm-queuehandlers.h. 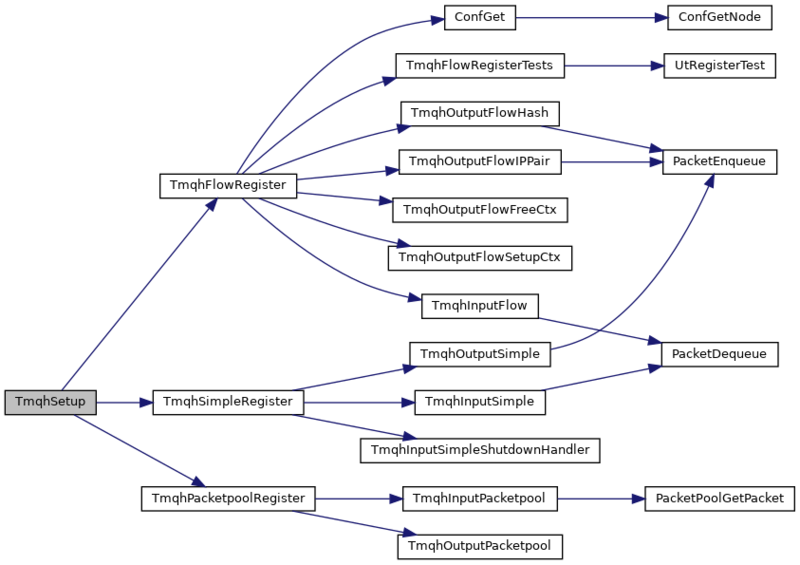 Referenced by TmqhFlowRegister(), TmqhGetQueueHandlerByName(), TmqhNfqRegister(), TmqhPacketpoolRegister(), TmqhSetup(), and TmqhSimpleRegister().